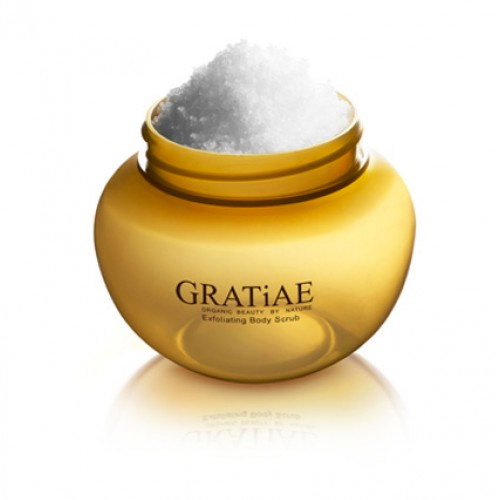 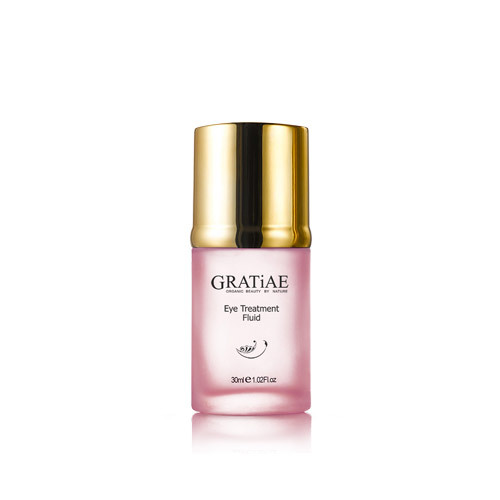 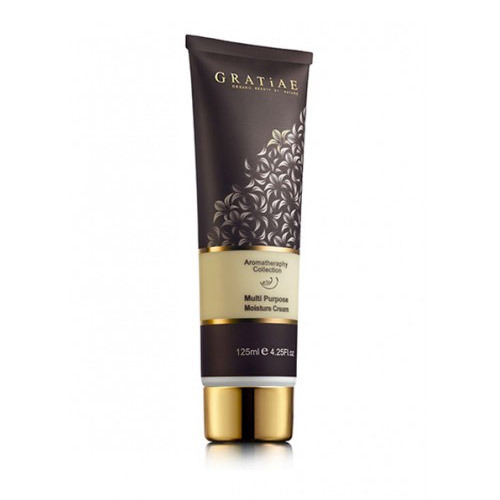 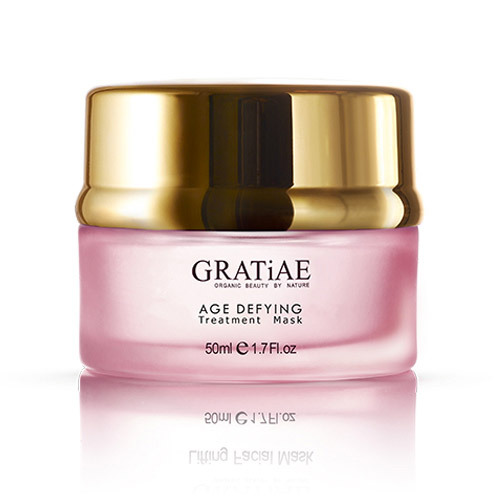 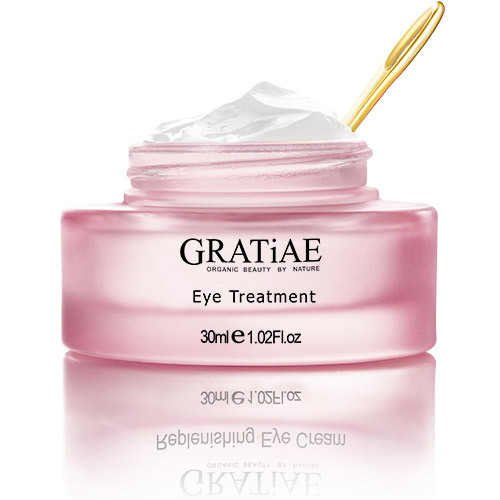 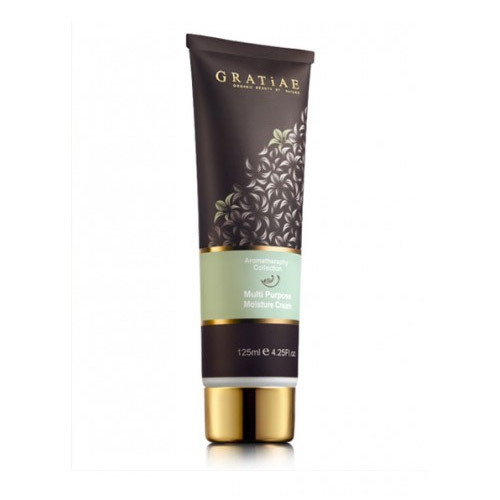 Dear customers : This website is the only official Hong Kong website for GRATiAE Cosmetics on the Internet. 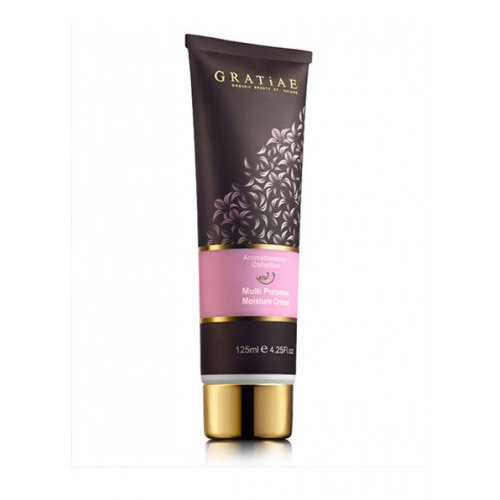 Please beware of shopping from unauthorized websites which may sell non-genuine GRATiAE Cosmetics products. 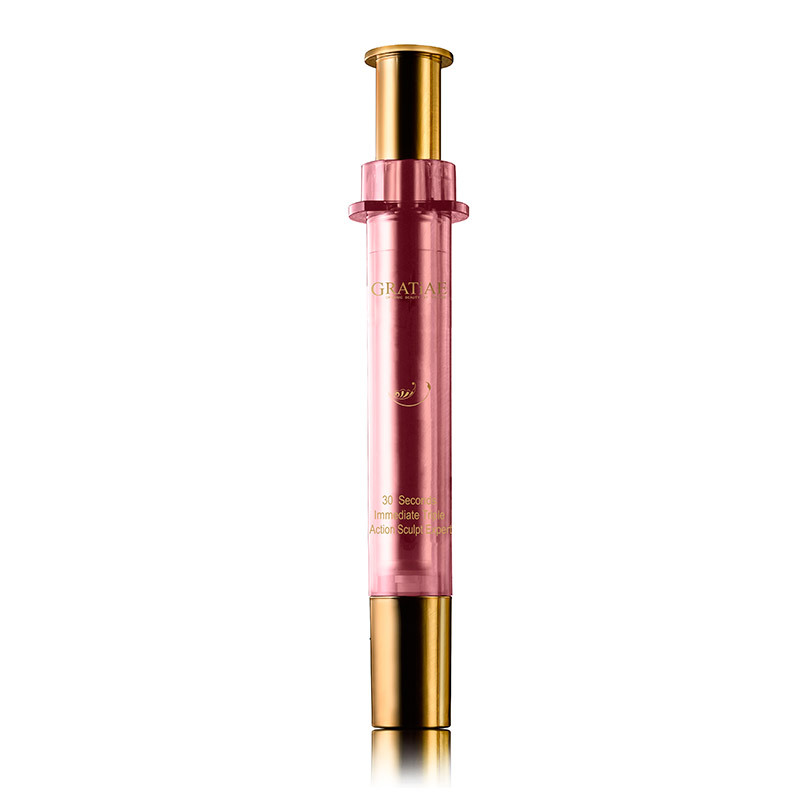 A possible indicator of a damaged, non-genuine item is a low price point. 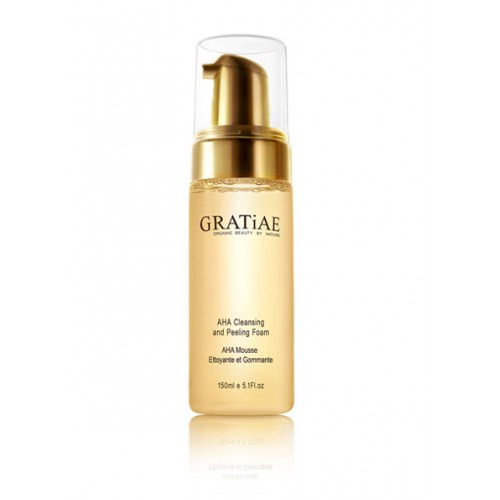 Damaged skin care products may have an irreversible negative effect on the face.